Coqui the Chef: Coqui the Chef appears on ABC's "The Chew" and TLC's "What Not to Wear"
Coqui the Chef appears on ABC's "The Chew" and TLC's "What Not to Wear"
(PRESS RELEASE) On Friday, September 6 New Yorkers get another healthy serving of their favorite Latino chef , "Coqui the Chef," when he appears on ABC's "The Chew" at 1pm EST, and TLC's longest running prime time series "What Not to Wear" at 10pm EST. "The Chew's" celebrity chefs Mario Batali, Michael Symon, and Carla Hall, lifestyle expert Clinton Kelly and the fresh face of healthy living Daphne Oz serve up everything from cooking and home entertaining to food trends, restaurants, holidays and more. TLC's "What Not to Wear" features fashion experts Stacy London and Clinton Kelly, who face an assortment of fashionably challenged contributors, providing them with fashion advice and life-changing transformations. This season, the show's last, includes some of Stacy and Clinton's biggest challenges to-date, including Coqui the Chef founder Tania Lopez. Lopez founded Coqui the Chef in 2007 and her personal mission is to empower kids, adults and entrepreneurs to live a healthy life and lead a productive business. She works with organizations and communities in the South Bronx who want to improve overall food quality and promote healthy lifestyles. An alarming number of Latino youth in the Bronx, where nutritious foods are not always readily available, suffer from high levels of obesity. Tania is a proud mom of two teenagers and a frog. 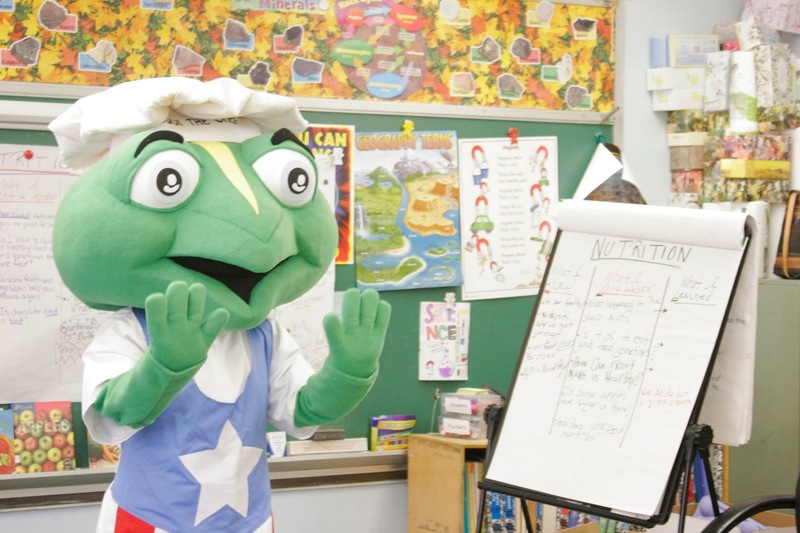 In the spring of 2012 Lopez launched "Coqui the Chef's Bodega Adventures," a series of cooking demonstrations and nutrition workshops at local bodegas throughout the South Bronx, in an effort to help combat youth obesity in those neighborhoods. Bodega Adventures is designed to help youth and their families create flavorful, healthful, and simple meals with fresh produce and other healthy ingredients from local bodegas. It also aims to encourage bodega owners to stock healthy food items that may not previously have been available, such as whole wheat tortillas, low-fat cheese and yogurt, fruit/veggies smoothies and drinks. Recipes are available in the Coqui the Chef Bodega Adventures Cookbook. From humble beginnings, over the past six years Coqui's fame has continued to grow. Coqui the Chef received The American Heart Association's New York City Community Impact Grant, as part of its ongoing effort to improve the cardiovascular health of the city's youth. Coqui partners with Healthy Neighborhoods City Harvest Program, Citizens Committee of New York City and was the Guest of Honor/Ambassador of Health at the 55th Annual National Puerto Rican Day Parade in 2012. Coqui has also been featured on WPIX Channel 11, in The Daily News, Zagat, City Spoonful's "Dishing it Up" and on Gothamist.com and Boricua.com.